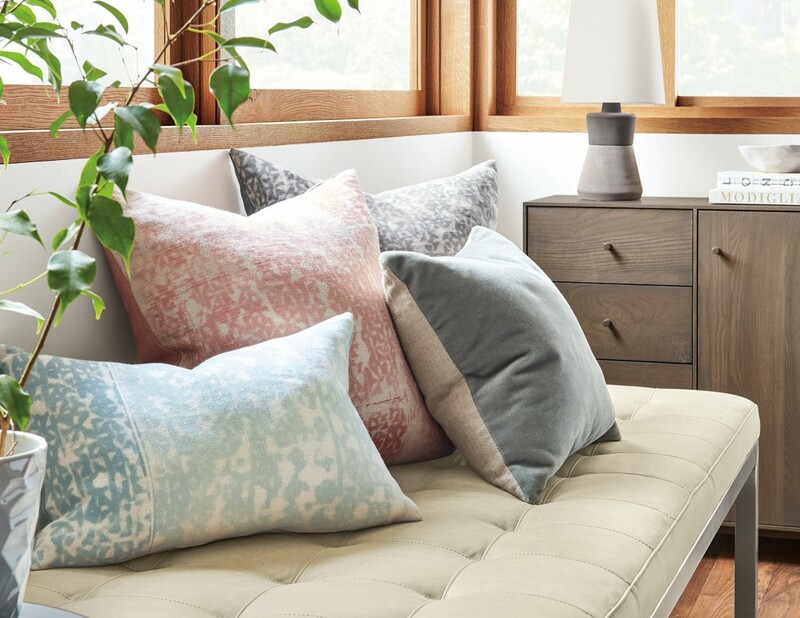 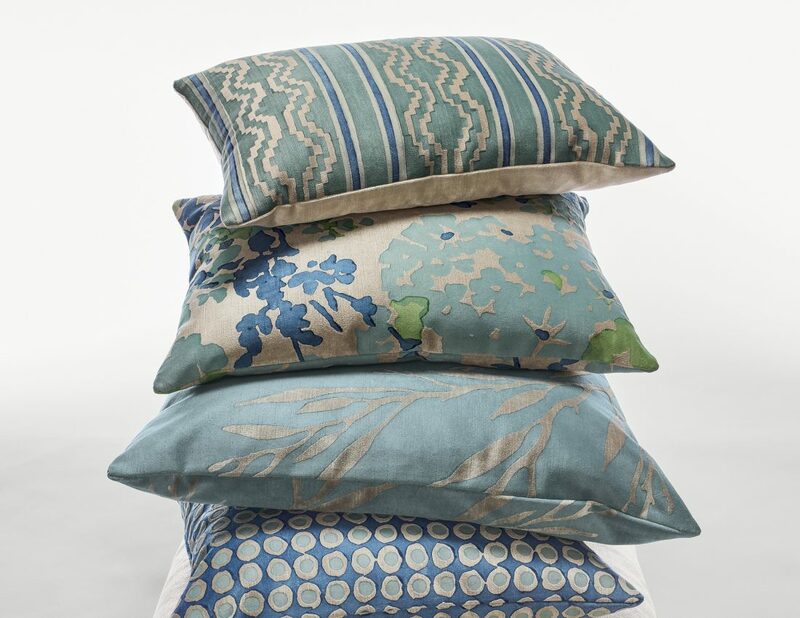 Since 1998, we’ve been designing and hand block printing a line of elegant and fun pillows and table runners for Room & Board. 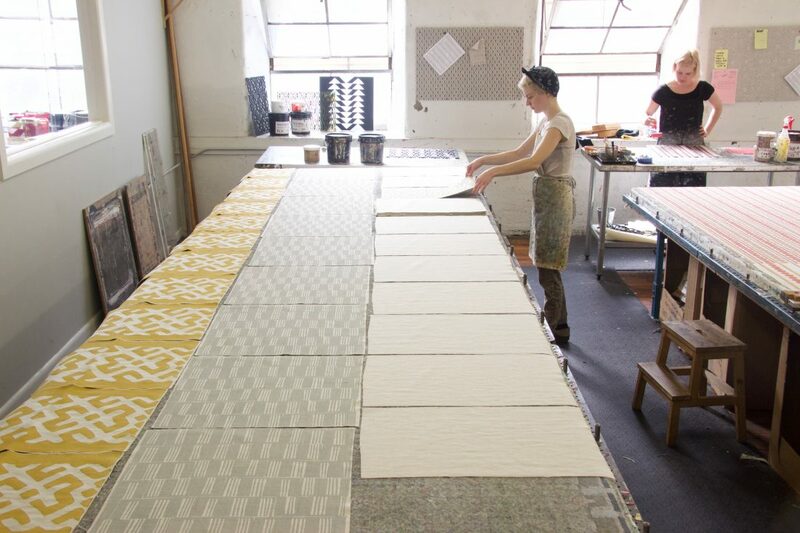 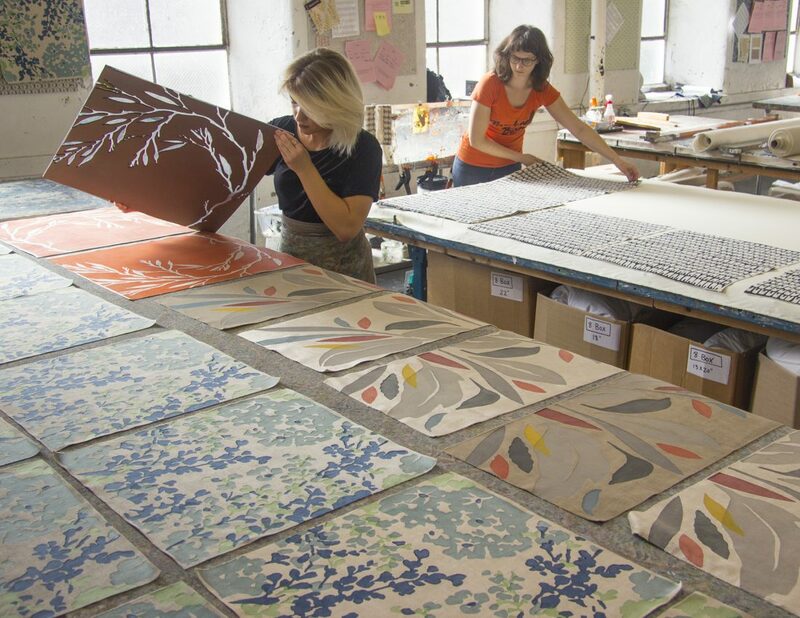 This family-owned company is dedicated to nurturing partnerships with American craftsmen and manufacturers. 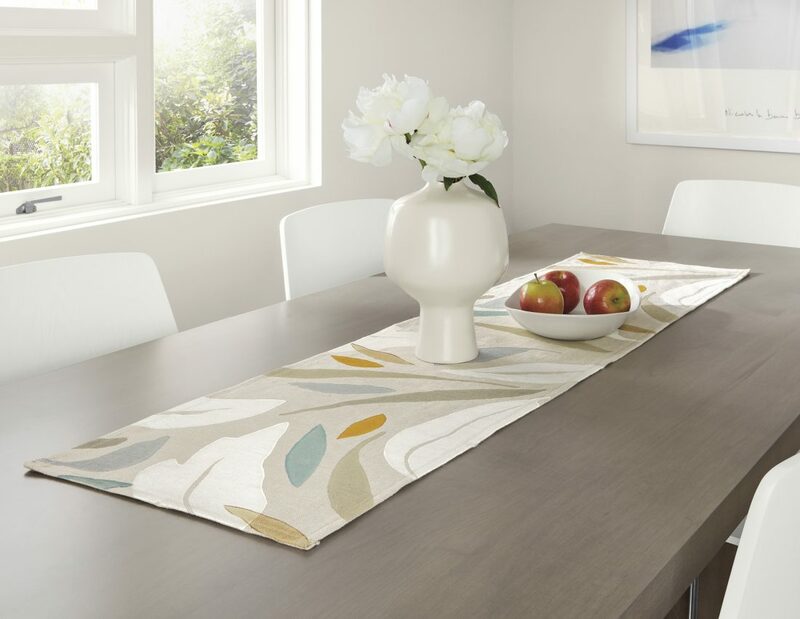 To learn more and purchase, please visit their website at roomandboard.com.